We have worked in the digital space for many years, and have built many websites in many different markets, from 1 page landing page sites, to fully functional enterprise level e-commerce sites. 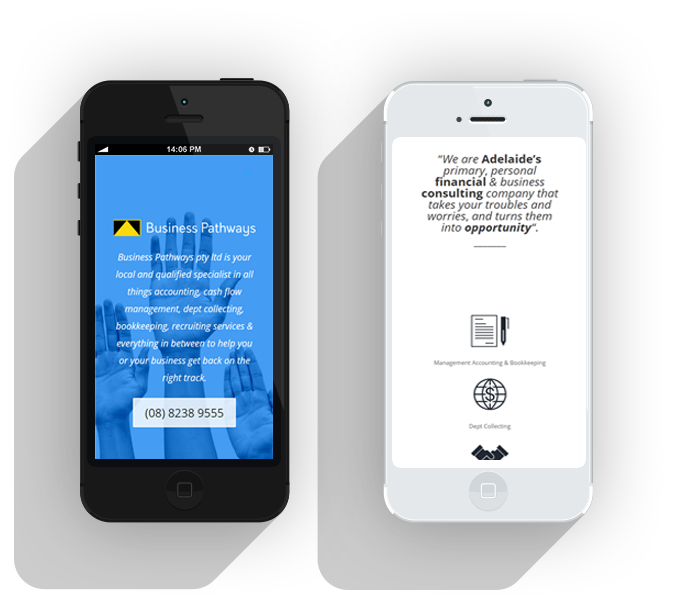 Our teams mission is to not only develop sites that look great, but also convert potential leads into customers. 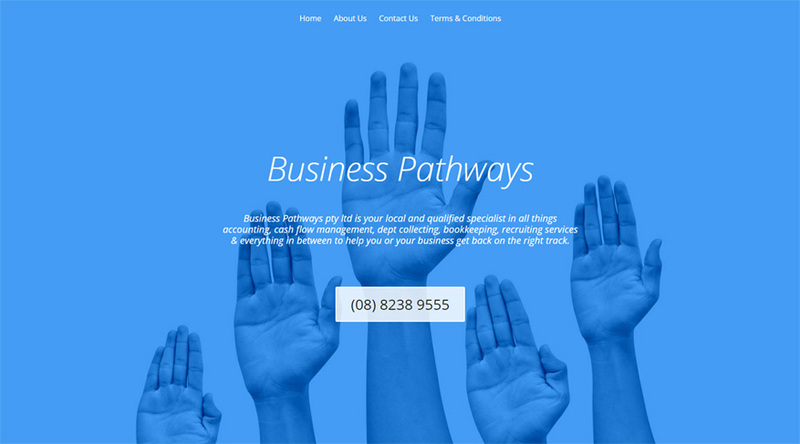 For most of us, the aim of a website is not only to promote a brand, but create business. Using market leading platforms, we also ensure the finished product is SEO friendly and structured. All sites are not handed over until our lead SEO engineer has given the green light. As each project is unique, we will provide a bespoke proposal and quote. We are happy to also meet face to face with our clients. In fact we encourage it. However if you are interstate or outside of Adelaide or even overseas, we can hook up via video link or skype to discuss options and strategy. Home Giraffe specalise in user based websites that truly capture the essence of what your business is about. We blend user-centric web design, and state of the art user interface and conversion techniques to ensure that your site will stand out above the rest. 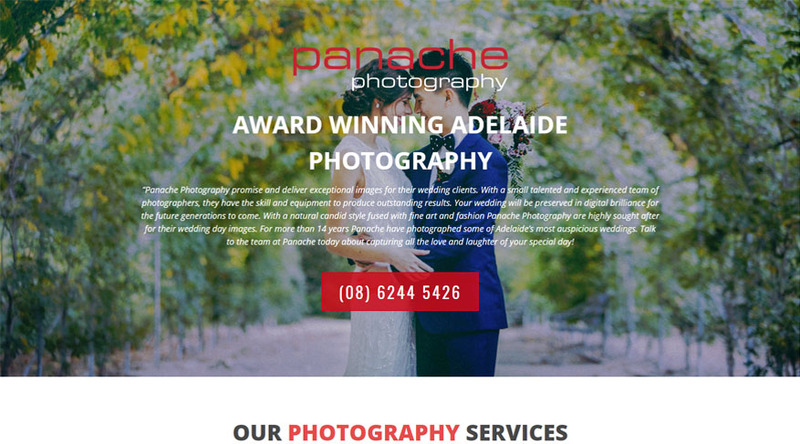 We are a leading Adelaide web design company that offers our customers the highest level of professional, amazing, end to end web development services and fantastic local customer service. 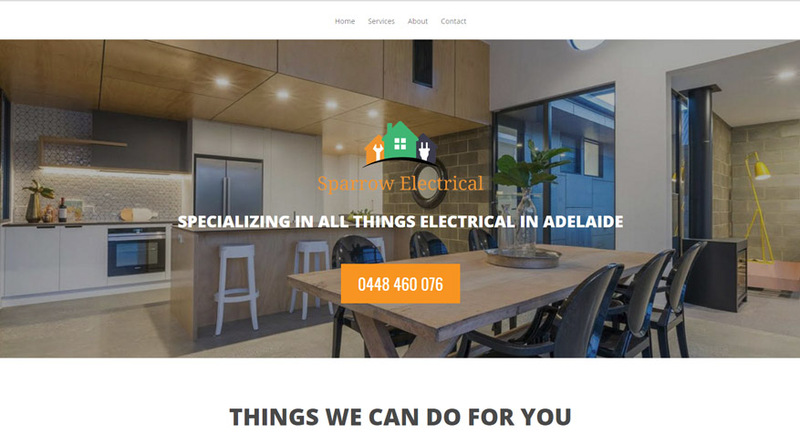 Our web site are created locally here in Adelaide by a team of professional in-house team who have an immense passion for all things design and tech. 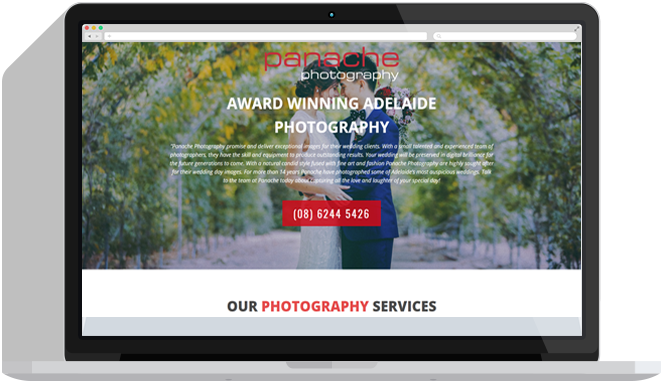 We also make it incredibly easy for you to take control of your website with an easy to use Content Management System that gives you control, allowing you to change photos, modify content and anything else you may want to add or change at the click of a button. We have a large host of satisfied customers over the years and want to work with you to help bring your bran and company into the 21st century with a targeted, and beautifully designed online presence. When it comes to seamless and beautiful, fully responsive websites, Home Giraffe offers some of the best designs, and fluid ease of use so your customers can enjoy not only admiring your business presence online, but find out more about you and your business. All of our sites are built to utilize the mobile generation and will look and function beautifully across any device from smartphones, tables all the way through to desktops, laptops and even smart watches.